The insights and data essential to your brand’s success are on social media – you just have to listen for them. But with so many voices on social, who should you listen to…and how? Drive real results and thrive in today’s marketing world with advice from five top social media marketing minds. 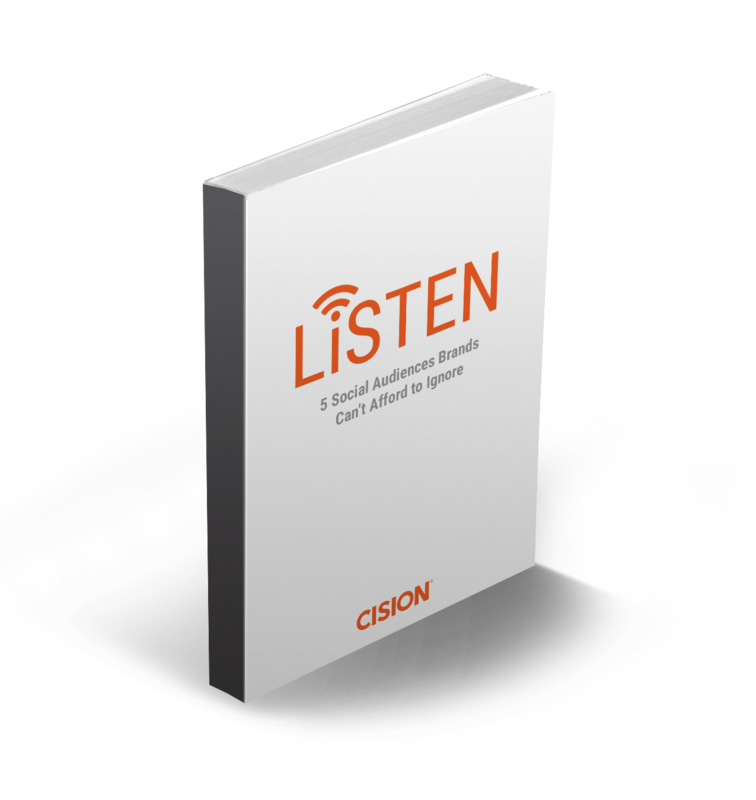 Cision’s new e-book by Jay Baer, Jeff Bullas, Mark Schaefer, Neal Schaffer and Scott Stratten will show you how to listen to and leverage the social musings of your most important audiences, including generate business by finding leads on social, finding opportunities for improvement through customer complaints and how to stay a step ahead the competition by understanding their secrets. You’ll also read on how to extend your reach by identifying top industry influencers, and how to boost your brand reputation with the help of employees. You can download the free e-book here.